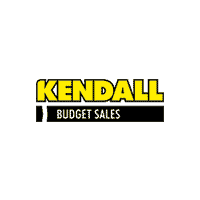 Kendall Budget used car center is pleased to offer this 2007 Chevy Colorado. CARFAX BuyBack Guarantee is reassurance that any major issues with this vehicle will show on CARFAX report. Driven by many, but adored by more, the Chevrolet Colorado LT w/1LT is a perfect addition to any home. The Chevrolet Colorado LT w/1LT will provide you with everything you have always wanted in a car -- Quality, Reliability, and Character. 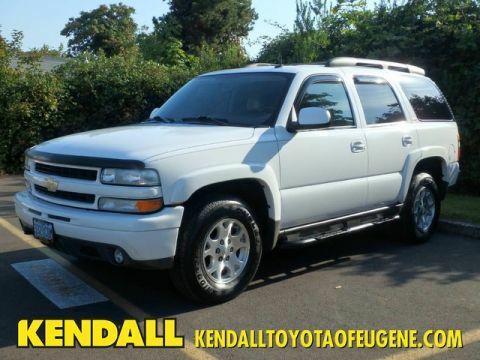 More information about the 2007 Chevrolet Colorado: The 2007 Chevrolet Colorado continues as a terrific alternative for those who find compact pickups too small and full-size pickups too cumbersome. Two- and four-wheel drive are offered, as are a number of cab types and bed lengths, allowing for optimum customization. The Colorado's pricing is especially competitive, with the 2WD Regular Cab WT starting at $14,235 and the 4WD Regular Cab WT starting at $17,635. 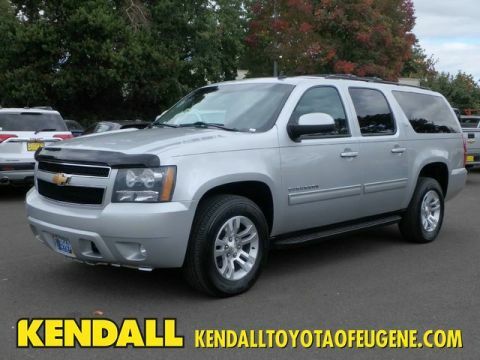 This model sets itself apart with comprehensive lineup., increased power for 2007, comfortable, unique look, and Ruggedly built Located next to the foot bridge on Good Pasture Island Road, come see us at Kendall Budget Used Car Center.